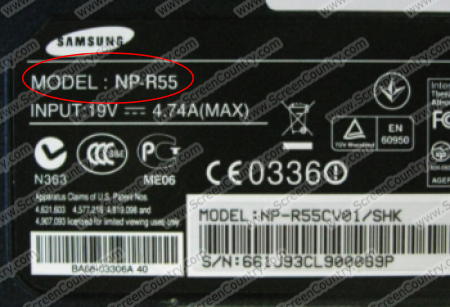 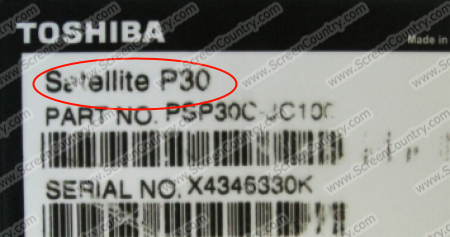 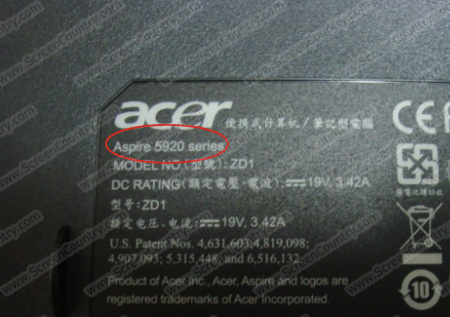 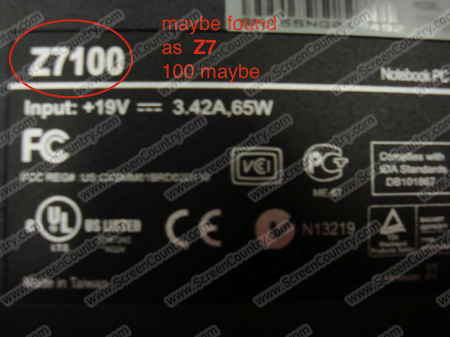 FAQ and Articles - How to find your laptop model number. 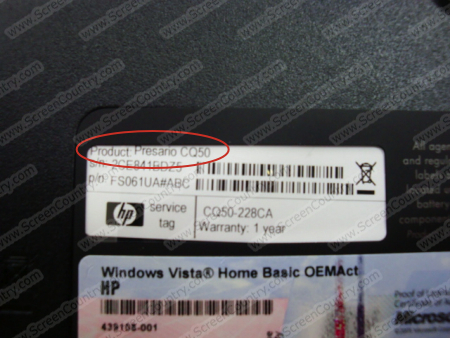 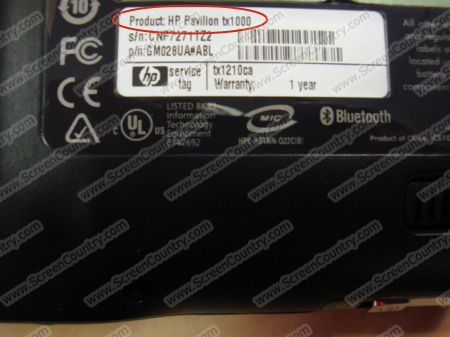 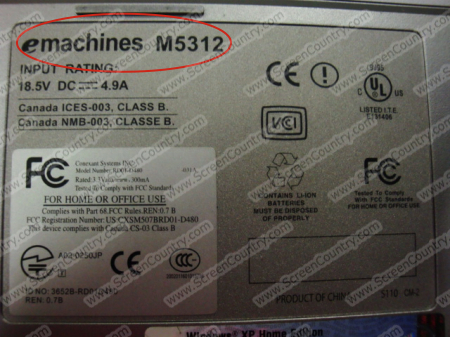 HomeFAQ and Articles	How to find your laptop model number. 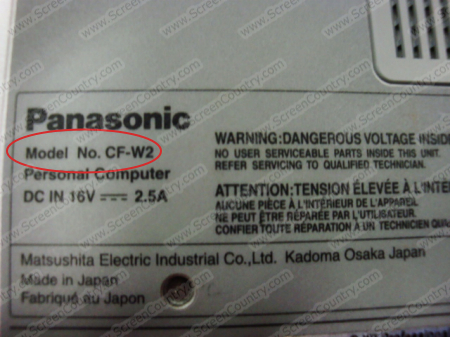 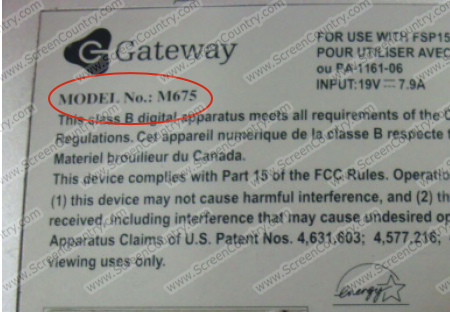 When selecting the screen, it is also necessary to know the model of your laptop. 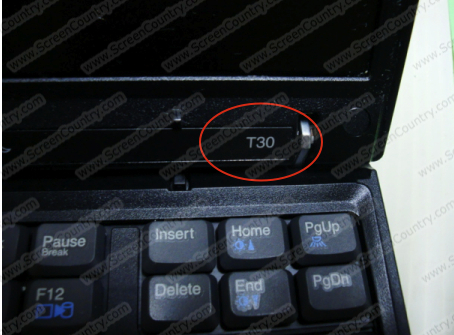 Laptop model is always written on the laptop: on the sticker near the keyboard or on the bottom of the laptop. 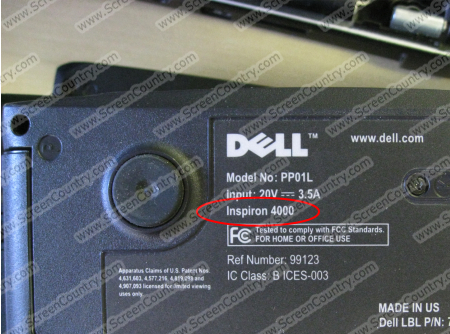 If you can not find your laptop model or the correct screen, please send us a photograph and we will help you with choosing the right screen. 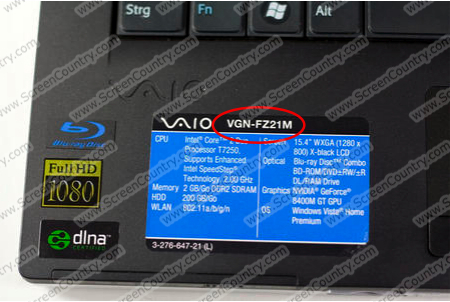 The following are examples of laptop models.